Selfies have quickly become one of the most important factors while making the decision on which phone to buy. If you are in the market for a new phone then I’m sure you would have realized that there are a plethora of phones that are marketed only for the better selfies that they capture over their competitors. 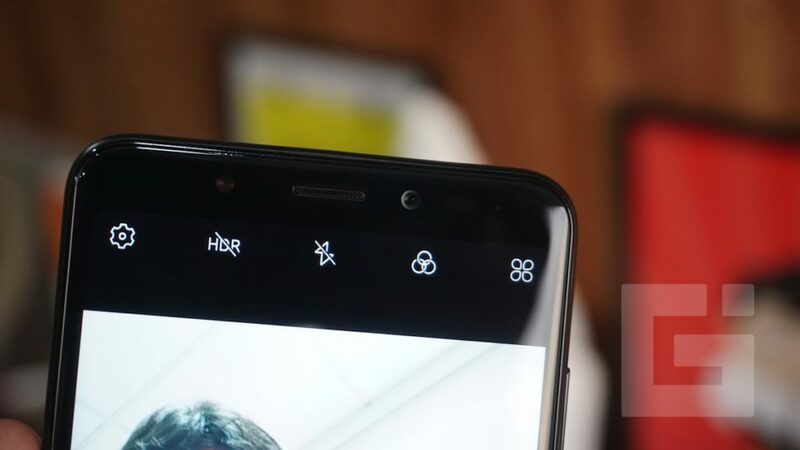 While most of the flagships come with excellent optics, they’re generally reserved for the rear camera and the front camera isn’t given much importance. If you want to buy a phone for yourself or are planning to buy a phone for someone whose world revolves around selfies and they obsess over their pictures then you might be looking for a phone with the best front camera. 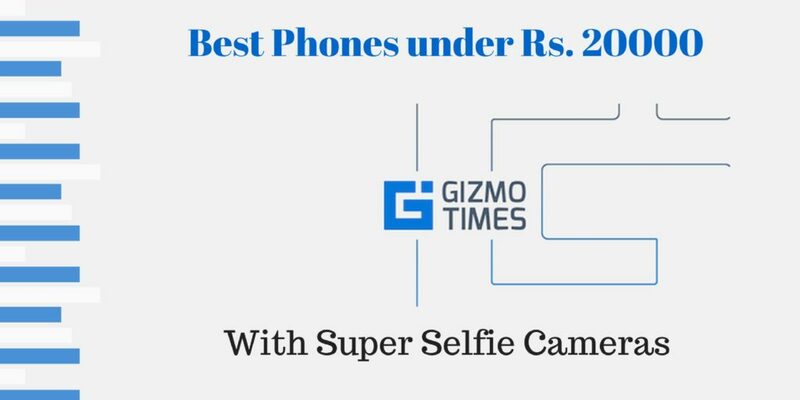 So, if you prioritize good selfies over better specs then we’ve built you a list of some of the best selfie-focused smartphones below. Asus Zenfone 4 Selfie Dual is a good selfie-focused smartphone that was launched in August 2017 and has a Dual lens setup for the front-facing camera consisting of a 20MP and another 8MP sensor and an aperture of f/2.0. This device also comes with the Beautify 4.0 option which has upgraded Screen Flash, selfie panorama, and several other live filters. The 16MP primary rear camera clicks good pictures and the device has a 3000 mAh battery under the hood. Coming to the other specs, the device comes with a Qualcomm Snapdragon 430 chipset and is paired with a 4GB RAM, the internal storage on this device is a 64GB and can be expanded via a MicroSD card. 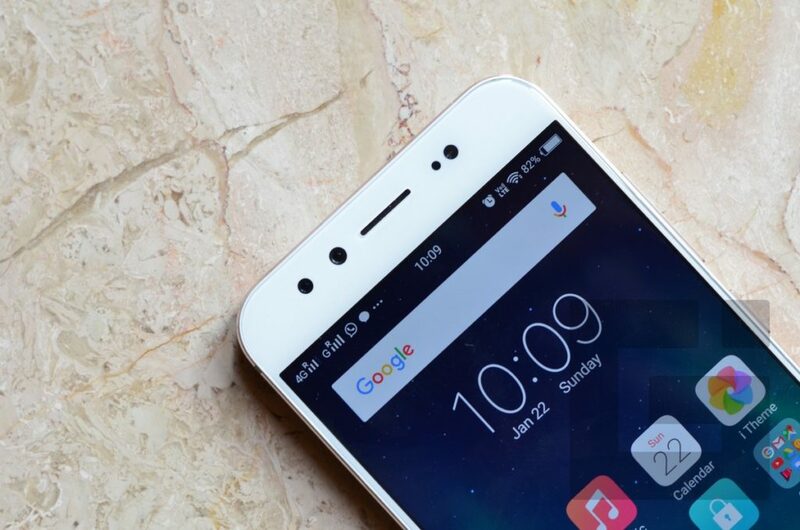 Vivo V5s comes for around 18k in the market and was launched in India in April 2017. It comes with an excellent 20 MP selfie camera with their proprietary moonlight glow feature which adds a subtle flash. This adds a natural glow on the face even in dimly lit conditions without causing any strain on the eyes. 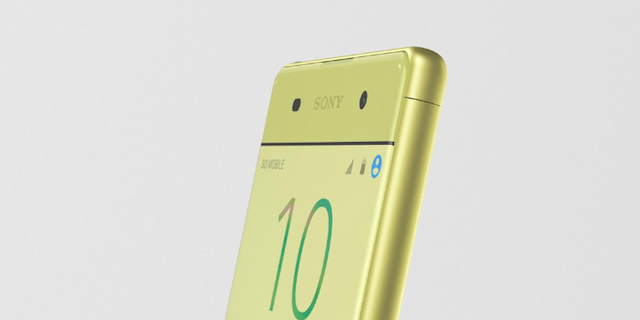 The device comes with a Sony IMX376 sensor, a 5P lens and an aperture of f/2.0. Even the rear camera on this device is pretty good at 13MP and takes excellent shots. Coming to rest of the specifications the device sports a 5.5-inch display and 4GB of RAM which helps the MediaTek MT6750 octa-core processor that the device comes with. 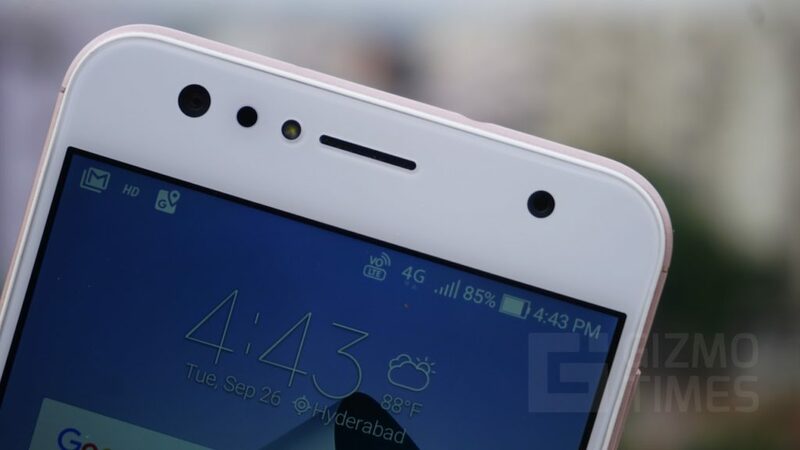 Oppo F3 is yet another selfie-focused smartphone that was launched in May 2017 and it boats dual selfie cameras. The device comes with a 16MP front camera with f/2.0 aperture and another 8MP secondary front camera with 120-degree lens for wide angle shots. This dual camera setup helps the device with bokeh effect even for the selfie images. This device also comes with Beautify 4.0 mode that includes upgraded selfie screen flash, selfie panorama and palm activated shutter with various filters. Coming to the rest of the specifications, the device has MediaTek MT6750T octa-core processor paired with 4GB RAM and 5.5-inch FullHD display. The storage on this device is 64GB which can be further expanded to 256GB via MicroSD card. This was one of the most revolutionary products from Micromax so far. The device comes with a 5.7-inch Full Vision Display with 18:9 aspect ratio. Coming to the selfie camera on this device, it is a well-designed 16MP shooter that captures brilliant images. Not just that, even the primary camera on this phone is a 13MP camera and has a bokeh effect option. There is an also a super pixel mode to further enhance the images captured by the device. Coming to the rest of the specifications, the device comes with a Qualcomm Snapdragon 425 chipset and is paired with 3GB RAM. The internal memory on this device is 32GB and can be expanded to up to 128GB using MicroSD card. The Gionee A1 was launched in March 2017 and comes with a 16MP front camera with flash. The front camera is a f/2.0 camera with a 5P lens and can even shoot in FullHD. The primary camera on this device is a 13MP camera which takes great images. The device runs on Amigo OS and is based on Android 7.0 Nougat and might get an upgrade to Android 8.0 Oreo. The battery on this device is also pretty big at 4010 mAh and supports fast charging. 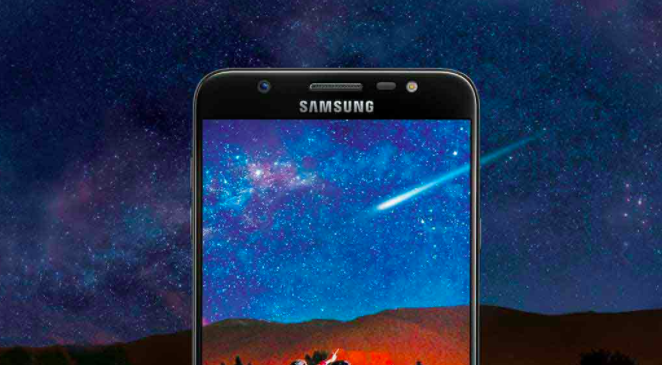 The Samsung Galaxy On Max was launched in 2017 and has one of the best selfie cameras the company has made so far. The device has a 13MP selfie camera with a f/1.9 aperture and comes with a new social camera app for instant sharing of images on social media platforms. The selfie camera does a great job of capturing images even in low light conditions. Coming to the rest of the specifications the device has a 2.39GHz MediaTek P25 chipset and is paired with 4GB of RAM. The device has a 5.7-inch FullHD display and is powered by Samsung’s own skinned Touch wiz UI based on Android 7.0 Nougat. 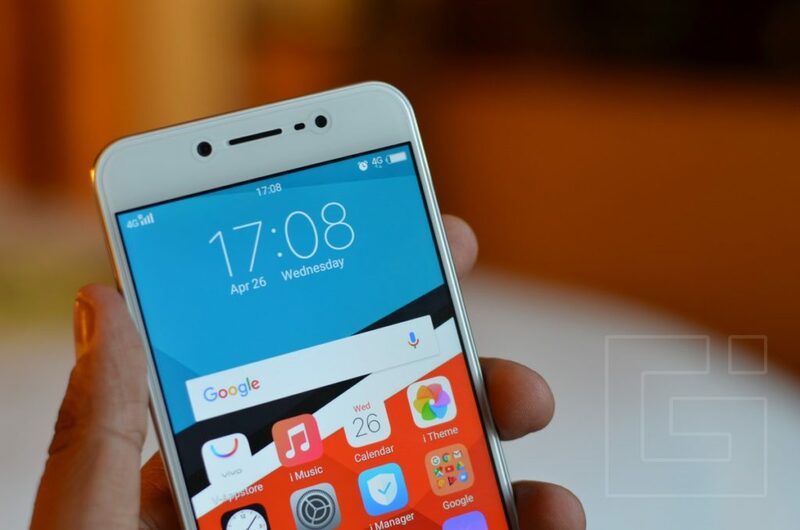 The Lenovo K8 Note is a budget-oriented smartphone selfie smartphone from the company and was launched in August 2017. 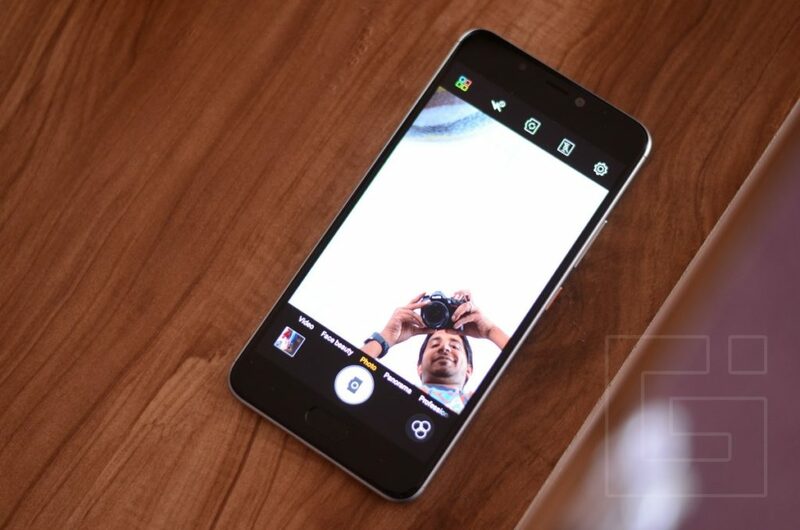 The device comes with a 13MP front camera with a f/2.0 aperture and soft LED flash on the front. The device comes with several beautification settings that makes even low light selfies look great. The device has a Pro-mode and a depth editor to further enhance the captured images. The device runs on MediaTek Helio X23 Deca core processor and is paired with 4GB of RAM. The internal storage on this device is 64Gb which can be further expanded to up to 128GB. The Battery on this device is huge with a rated capacity of 4000mAh which should last well over a day’s usage. The device runs on the stock version of Android 7.1 Nougat comes with no bloatware from the company. The Xperia XA Dual comes with a 13MP primary sensor with support for Hybrid autofocus and an 8MP front-facing secondary shooter for selfies. The XA has highly responsive sensors that let you get a clear and sharp shot even in low light. The device is powered by MediaTek Helio Octa-core processor and 2GB RAM, the internal storage on this device is just 16GB which can be expanded to up to 200GB via MicroSD card. Although the device has a smaller battery than the rest and is rated at just 2300mAh, the manufacturer claims up to 2 days of usage on the stamina mode and the battery charges via a patented adaptive charging technology to improve the lifespan of the battery and the device runs on a skinned version of Android 6.0 Marshmallow. The HTC Desire 10 Pro comes just under 20k and has an excellent front-facing camera and was launched in November 2016. The device comes with Retina Flash and f/2.2 aperture front-facing camera that can shoot videos in 1080p. 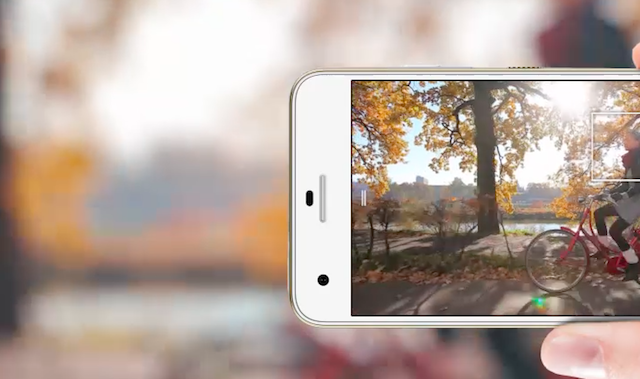 The selfies taken in this phone have a resolution of 20 MP and the rear camera on this phone has support for Laser Autofocus and EIS to help stabilize the videos on the run. Coming to rest of the specifications, the device has a 5.5-inch FullHD display and is paired with 4GB RAM and 64GB Storage. 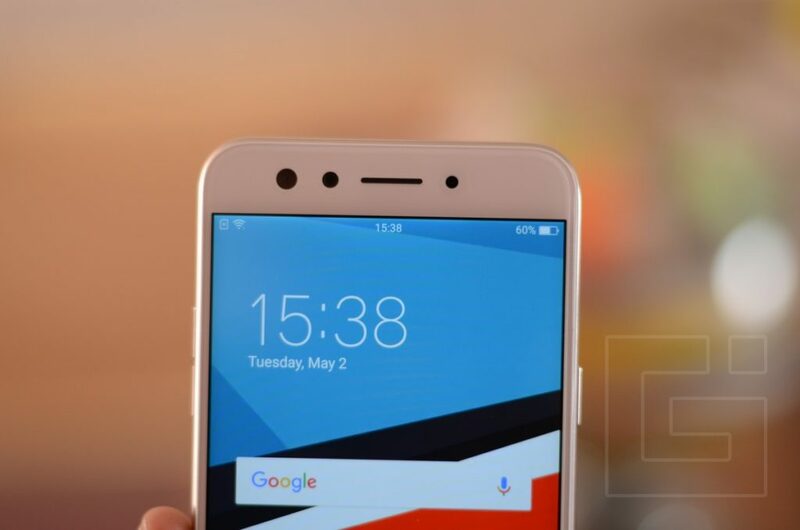 The device has a 1.8GHz MediaTek processor and runs on Android 6.0 Marshmallow. The Vivo V5 plus is an older version of their own Vivo V5s and has a dual selfie camera setup for the portrait mode effect. The device comes with a 20 MP selfie camera of f/2.0 aperture and there is another additional front facing camera of 8 MP resolution which helps add the depth effect. This is one of the best selfie smartphones being powered by Qualcomm Snapdragon 625 Chipset and paired with 4GB of RAM. 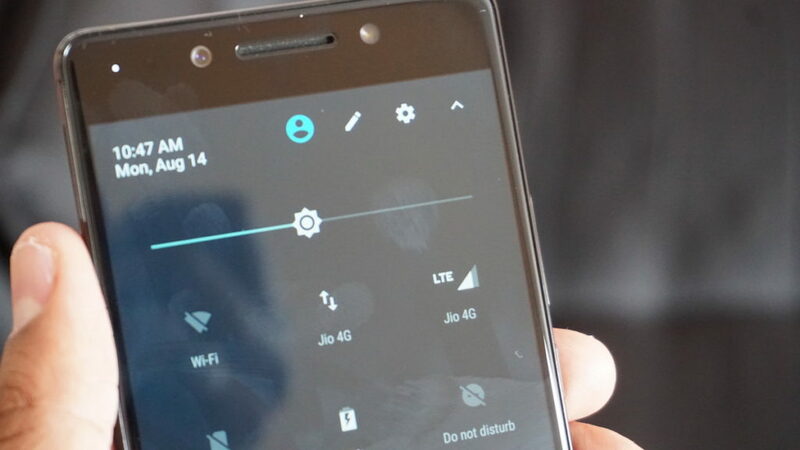 The device has 64 GB of internal storage and has a massive 3050mAh battery which also supports fast charging. This phone could go a little over the budget for you but it does also have one of the best list of specifications in the list given here, so for a longer term, you can choose this phone over the others if you are okay with spending a little extra.